If you get strangers to name some of the most successful tech entrepreneurs that they’re aware of, chances are they’ll name people like Bill Gates, Mark Zuckerberg or Steve Jobs. And all three of them have one thing in common and i.e., they are all college dropouts. While enthusiasts within the startup circuit and the mass media often romanticize and idolize the idea of college dropouts who end up becoming founders of million dollar enterprises, the fact of the matter is that they happen to be the exception to the rule and not the norm. In fact, a majority of startup founders and leaders in business tend to have some form of tertiary education rather than none. 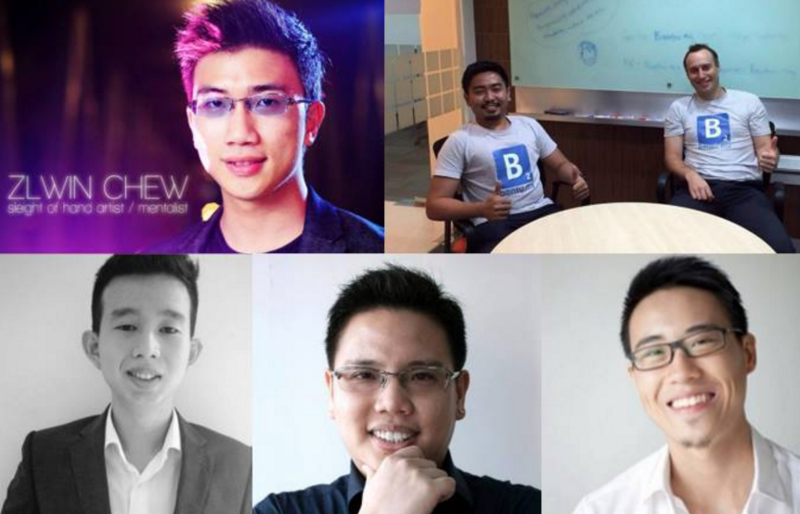 However, while this idea of dropping out of college or school to pursue your dreams and vision is becoming increasingly common in the west, here are a few Malaysians that actually dropped out of their respective fields of education to establish something that they believe in. Bobby was pursuing Software Engineering when he realized that he could make money even without a degree, as he was doing final year projects for other Degree students when he was still doing his diploma. It was the then that he decided to quit studying and he started his first company. 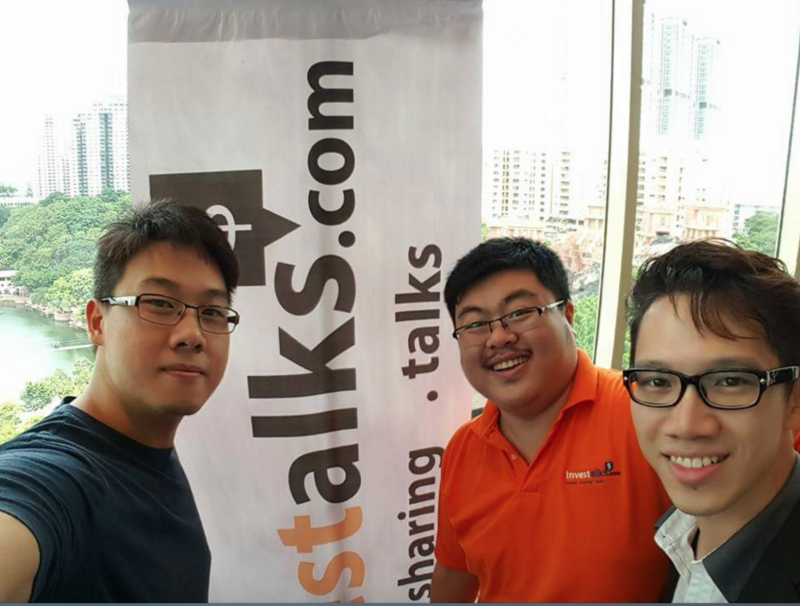 Currently, he’s involved in running a tech startup in Kuala Lumpur, and he created an app called beely, a marketing platform that directs crowd traffic to retail stores and rewards consumers with points that may be exchanged for special deals. 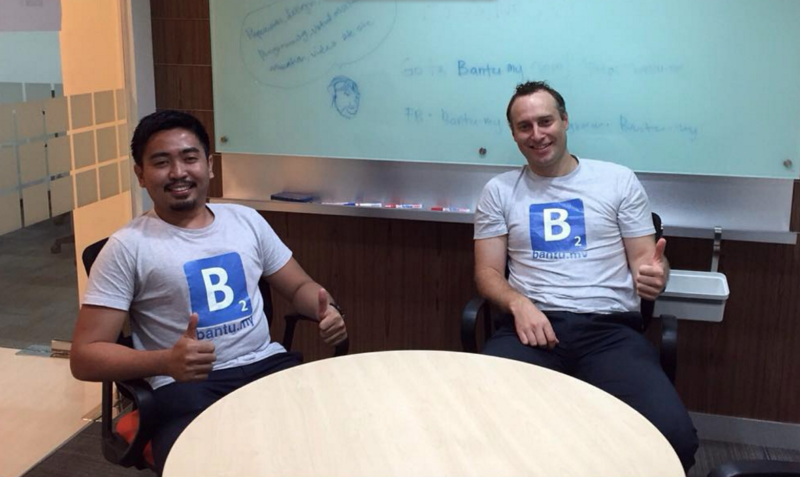 He’s also actively trying to prove his business model and raise funds for the next stage of his startup. Wong Wei Loon used to study at one of the most prestigious high schools in Malaysia called Chong Hwa Independent High School before dropping out as he didn’t fit in there. “I am a rebel,” he exclaimed. It was then that he began his journey to find himself despite being 15 and not having a particular skill or a certificate. He tried pursuing Business Administration but he dropped out as couldn’t bear with what was being taught. He felt he wasn’t intellectually challenged and thus didn’t feel that the experience was rewarding, and on the other hand, he said that the temptation to run his own business proved too much, especially when someone encouraged him to do so. Even though there were people that advised him not to do so, he realized that people tend to make comments not because they know, but because they don’t. 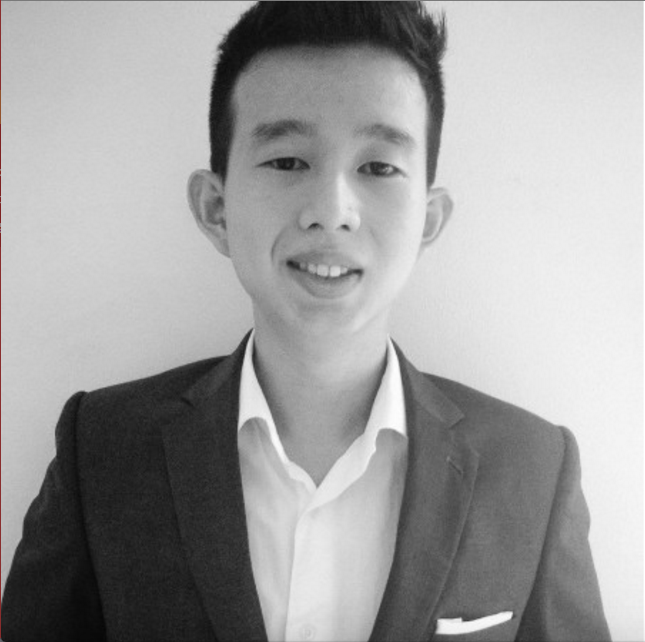 Currently, he’s running Investalks, an online forum for the investment community specifically based on the Chinese dialect. He’s also developing a financial social network called Sharefolio that connects stock investors and listed companies. He’s also a full-time investor. 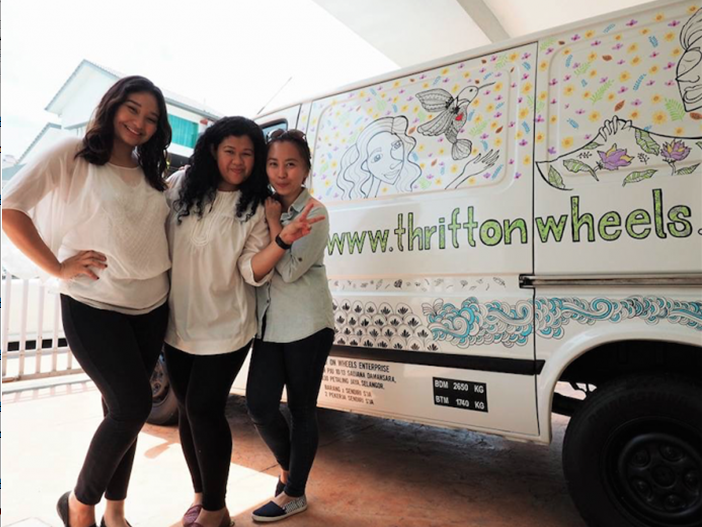 Syakirin dropped out of her Masters program, where she was studying Physics, specifically Photonics, to start her mobile thrift store called Thrift-On-Wheels. When it grew big enough, she soon realized that she had to pursue it full-time. Currently she’s working to reorganize Thrift On Wheels into a new brand called Vows. 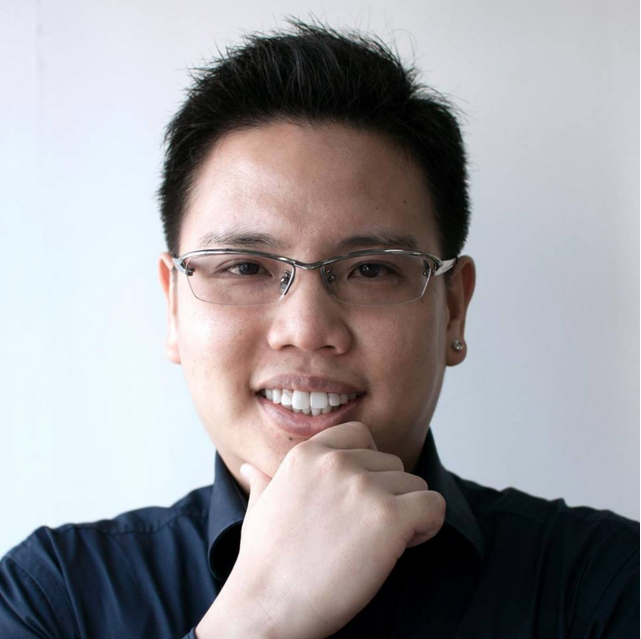 David was pursuing a double Degree in Marketing and International trade from the University of Victoria at Sunway University. He dropped out to start Vernax that’s working towards producing artificial intelligence that simulates human behavior and improves human-computer interaction. This is supposed to help us communicate with our technology seamlessly. After spending 11 months outside of university, his team has grown to 12 people from all over the world, and he feels that he has a sense of purpose in his life. Currently, the startup is in their research and development phase, and they will release the product by the first quarter next year. He then decided to move onto a Bachelors Degree in International Tourism Management but he dropped out to start his own startup after taking time off from college for 2 semesters, even though the university only approved his leave for 1 semester. He used that time to help an acquaintance and mentor to build his investment outfit. Eventually he dropped out to start Bantu.my, an online marketplace for business related skills. Micro to small business owners are able to browse and buy skills, known as “kerja” from the sellers on Bantu.my, in a structured, secured, transparent and affordable environment. Currently, they’re working to upgrade the platform to Beta level that would revamp their homepage along with their blog. Daryll Tan was in his first year, first semester of Business Management Degree at HELP University College. And he dropped out to pursue his vision after putting much time and effort to do due diligence, planning, forecasting, reading, praying and consulting successful entrepreneurs, ones that he considers as his mentors till this day. “I had the support of my immediate family (after ‘pitching’ to them my plans and allowing them to speak into my life). I know they were concerned for me, but they never once discouraged me but rather offered me their utmost support,” he added. After doing so, he decided to take the leap and decided it was time to step out in 2009. 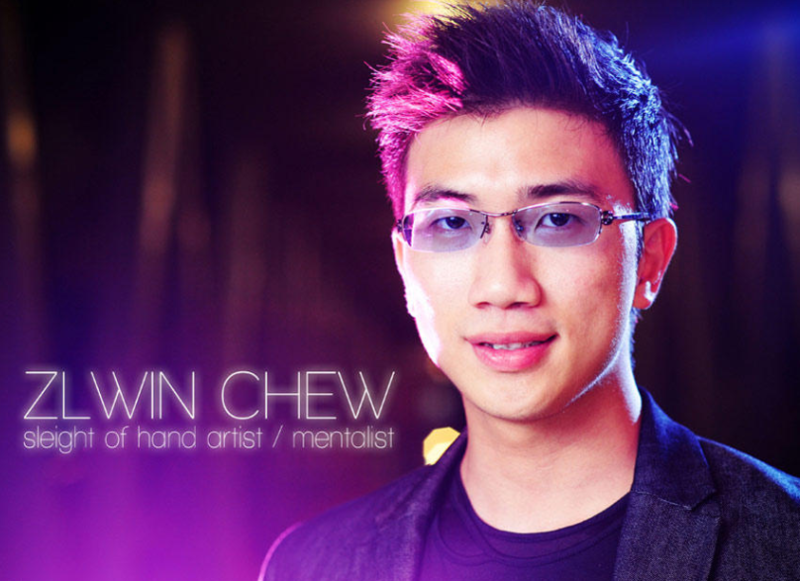 He started ChaseMotions, a startup that sourced, managed and introduced specialized talents like martial arts, fire performers, dancers, etc., to be featured in advertising mediums. However, after 6 months he decided to pivot the business into a video management company where they matched brands with talented videographers/boutique production houses to create quality videos at an affordable rate while maintaining the quality of things. 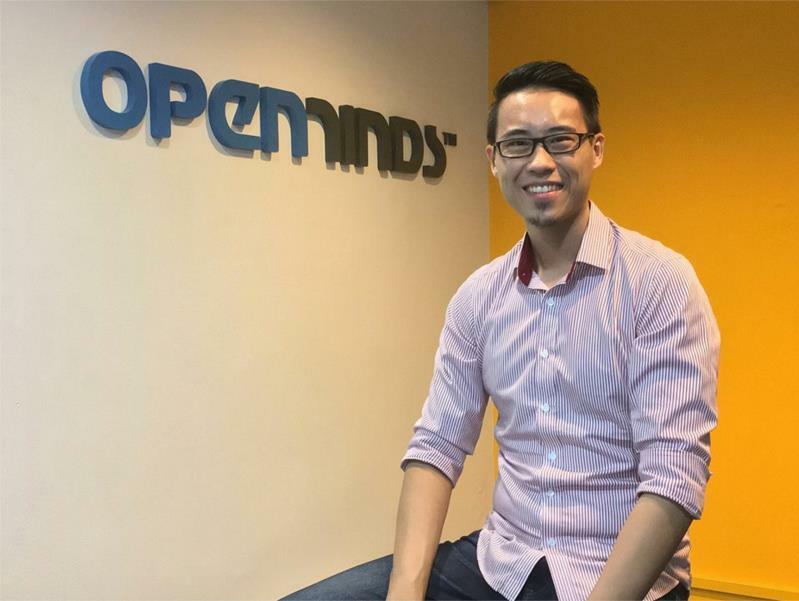 After a few months, he finally decided to merge his company with his current partners, and together, they’re growing the social media consultation and tech development company, OpenMinds. As the co-founder of OpenMinds, he’s involved in management, finance, HR, social media consultation and other aspects of the company. He describes himself as a go-getter, a person that musters all their strength and will towards achieving the goals that they set for themselves. He’s currently transitioning into performing larger and larger magic in the field of grand illusions. At the end of the day, “The formula of ‘startup + dropping out = success’ is gravely inaccurate. Education is still the backbone of civilization and social advancement,” said Daryll Tan. And I personally agree with that statement. While looking up to individuals who are brave enough to take a major risk in sacrificing their traditional education to pursue their dreams, the fact of the matter is there’s so much effort, time, persistence and sacrifice that goes into making it a success.